The house is built on 30x30 Lot. 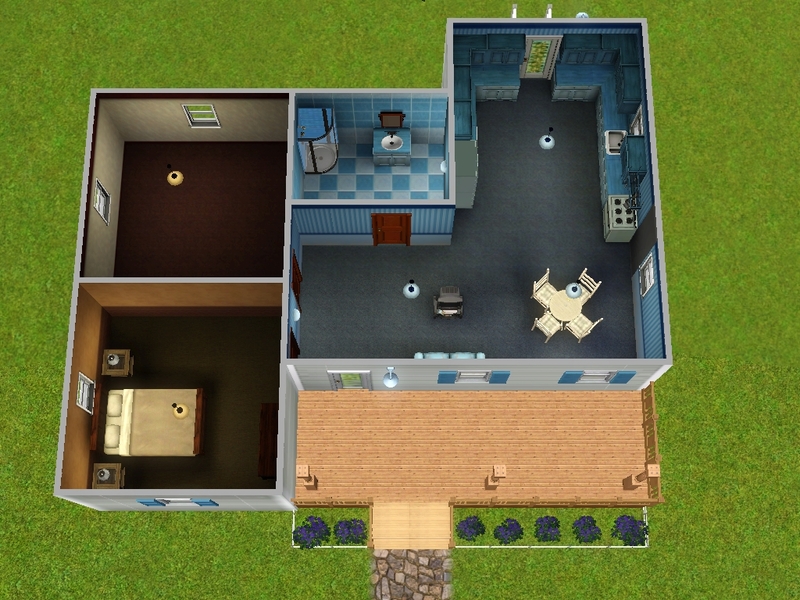 Cost 22,854 Simoleons Furnished and 19,661 Simoleons Unfurnished. I left 1 room empty can be a second bedroom or a nursery. I left room beside the house for a parking lot if needed. 52 people have said thanks to eman72 for this download. 2 Starter Road - A Base Game Compatible, CC Free House for only §17,670! 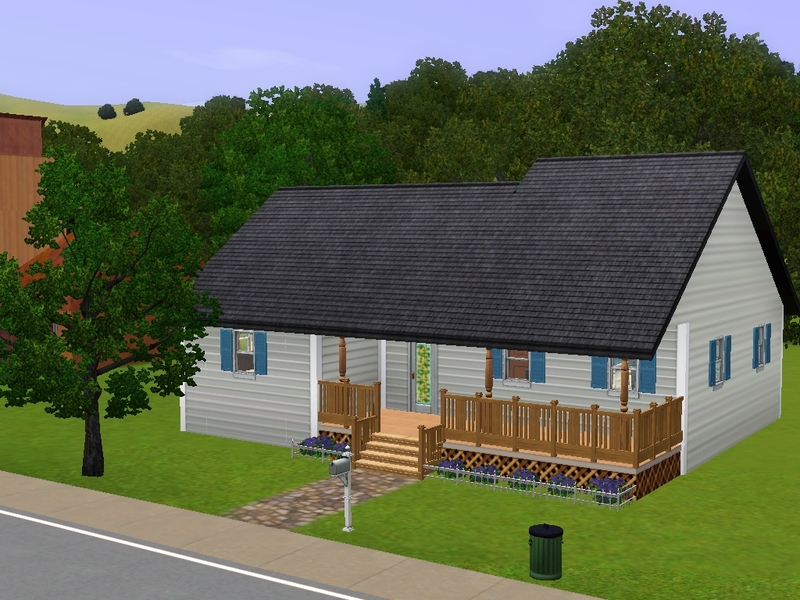 1 Starter Road - A Base Game Compatible, CC Free House for only §16,044! 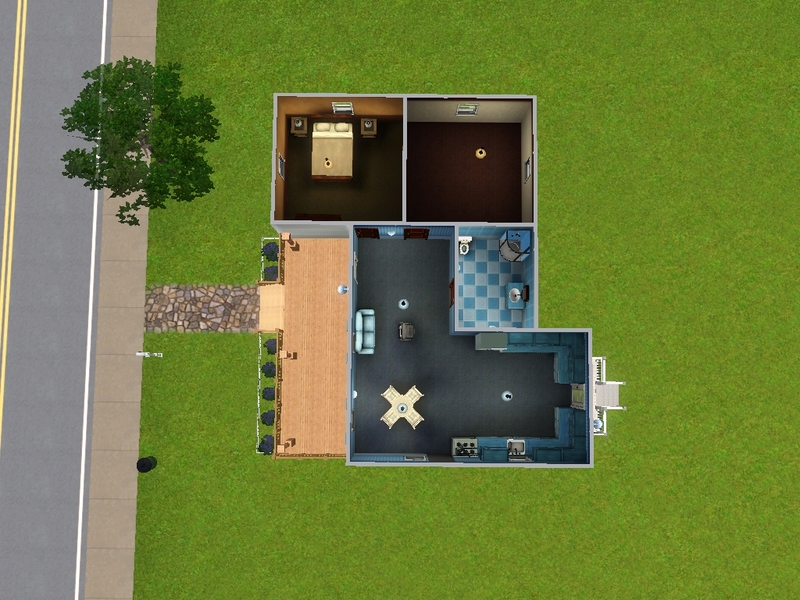 5 Starter Road - A Base Game Compatible, CC Free House for only §17,978!